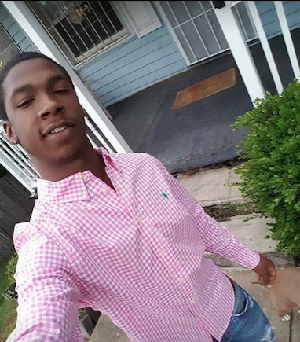 Dangelo Marshall, 20, is found at a gas station lying on the ground with a gunshot wound to the head. Preliminary investigations indicate he and two others, Michael Bennett, 18, and D'Kobe Jordan, 19, were injured in a short firefight after a botched drug deal. Jordan was arrested after he told police he began firing at Marshall and Bennett when one of them pulled out a handgun in the car they were sitting in.